A lot of consumers are familiar with vinyl windows, and for several years, they have become an industry standard for home windows, but they may not be the best choice for you. 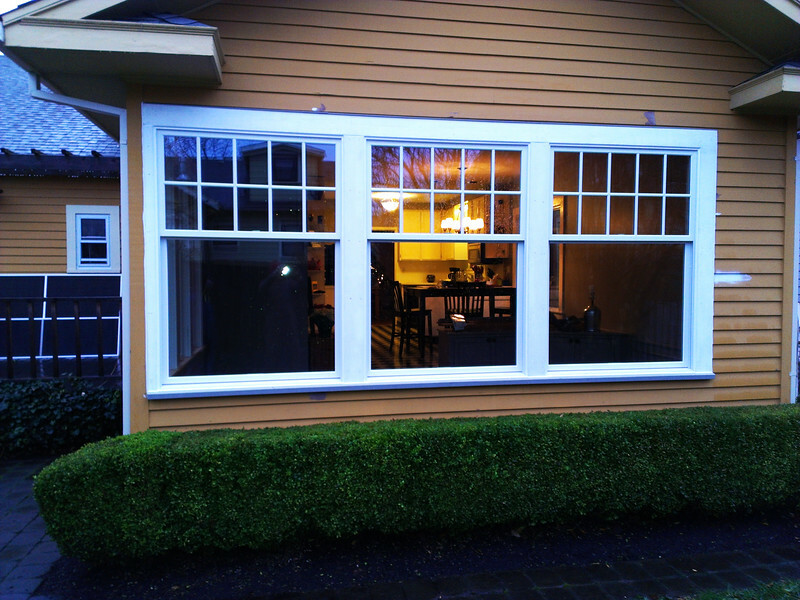 This article will explore the differences between vinyl windows in Portland, OR and fiberglass windows. As you understand more about the features of each type of window, you can make a good choice for your home based on energy efficiency, durability, and style. Vinyl windows are fairly inexpensive alternative to wood windows. They are made from polyvinyl chloride (PVC). One convenience about vinyl windows in Portland, OR is that the material does not require finishing or painting, and the material is not going to rot. Disadvantages of vinyl windows are that they can warp and fade. These windows can tend to look plastic, which may not be the best aesthetic choice for your home. Also, vinyl windows expand and contract during heat and cold; this expanding/contracting can lead to warping. If the window warps, it can cause leaks and gaps in the window. Leaks cause moisture between window panes that causes condensation to accumulate in the glass. Fiberglass windows, in contrast to vinyl windows in Portland, OR, are made from such a strong material that they will not expand or contract. Instead, fiberglass windows maintain a solid structure and look a lot like beautiful wood windows without the hassle of maintenance that wood windows require. Fiberglass windows are three times stronger than wood and eight times stronger than vinyl. When paired with energy efficient glass, customers with fiberglass windows save nearly 30% in energy bills. When you see how reliable and sturdy fiberglass windows are, you will want to install these instead of vinyl windows in Portland, OR. Talk to an experienced window installer to get the best windows for your home.